Australia’s Trusted Automation Access Wholesaler. Originally established in Melbourne in 1971, Global Access began with the simple goal of providing quality services and exceptional customer experiences. Almost 50 years on, and this ethos remains as true as the day, the family-run business was first born. We have worked tirelessly to become Australia’s largest and most trusted wholesale distributor of remote automated access systems and pride ourselves on building long-lasting relationships with our extensive network of suppliers and dealers. With experience in both retail and wholesale markets, we understand the needs of the entire supply chain and streamline our distribution channels to ensure convenience and efficiency for all parties. We source a wide range of premium automated gate and door access systems from reputable manufacturers around the globe and distribute them through a variety of dealers Australia-wide. We continually seek the latest products and technology from the world’s leading suppliers. This ensures our evolving range always has the best automated gate and door access systems that are tested, modified and available for the Australian market. This is one of the many reasons our dealer network trusts us to only supply them with the right access solutions to suit their customers’ needs. 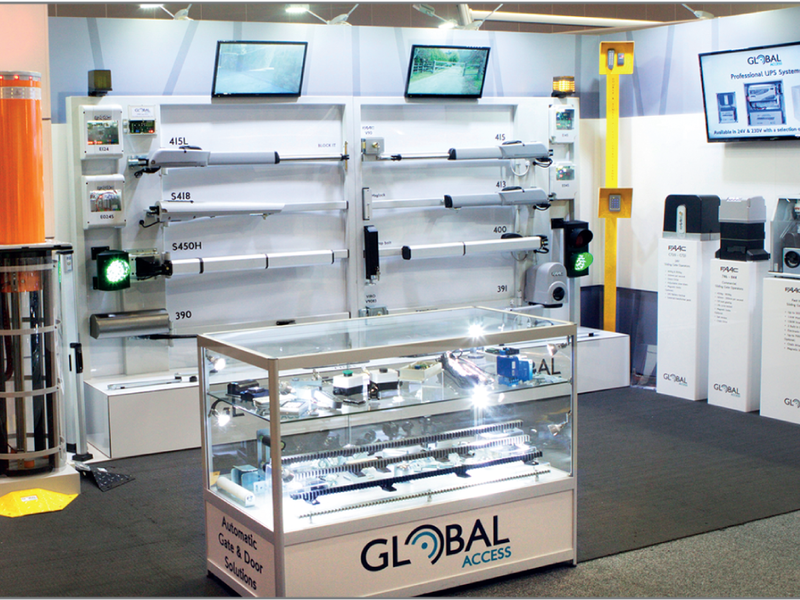 Our mission of providing “Boundless Access Solutions” doesn’t end at product distribution, but includes equipping Australian dealers with the knowledge and technical capabilities to grow their business. From business, marketing and product training programs to on-going technical assistance, our team is dedicated to helping our dealers achieve their business goals. This end-to-end service allows us to foster strategic business relationships between manufacturer, dealer and customer, and puts us in a unique position to optimise the entire supply chain. Ultimately, we share the same goal as our dealers: to equip them with the most reliable automated access equipment that offers longevity and full after sales support for the end user. Interested in joining the Global Access family? If you’re looking to buy high-quality automated access systems from a trusted Australian distributor, then we’d love to hear from you. Get in contact with one of our experienced consultants today by calling 1300 366 046 or leave us a message online. We look forward to hearing from you.